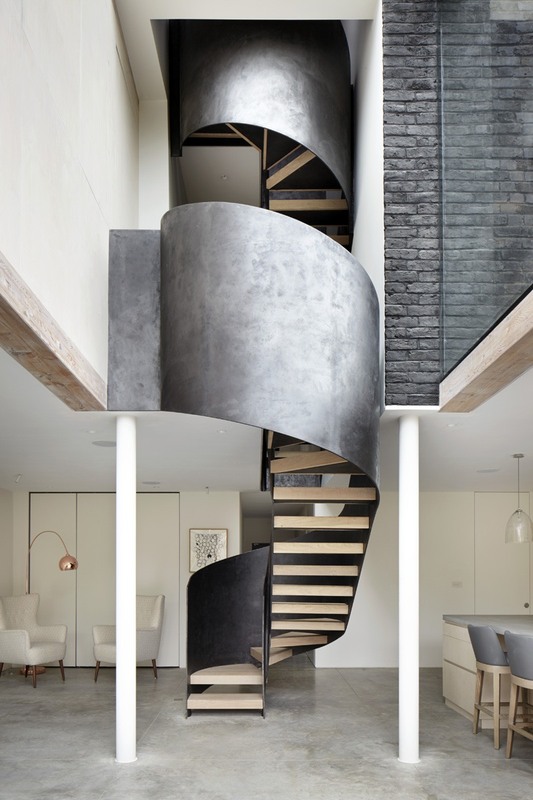 We are happy to announce De Beauvouir House has been shortlisted for the AJ Specification Awards in the Stairs and Lifts category. The AJ Specification Awards recognise the importance of collaboration between architects, suppliers, and manufacturers to the success of any project as well as showcasing outstanding case studies where products and materials have been used creatively to make great buildings. The winners will be announced on the 15th of February in Manchester. Please read more about the project here.